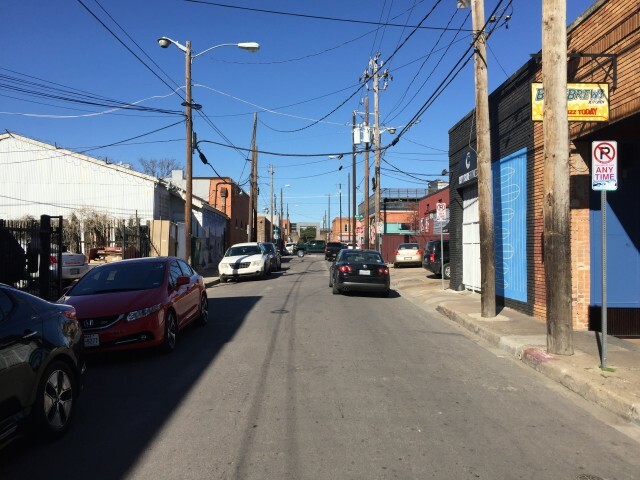 If you have been to Deep Ellum recently, there is no denying the increase in activity and liveliness seen on its streets. Every time I walk down the sidewalk, I see restaurants, boutiques, or bars that have arrived since my last visit. I love Deep Ellum. I love the unique place it holds in our city. 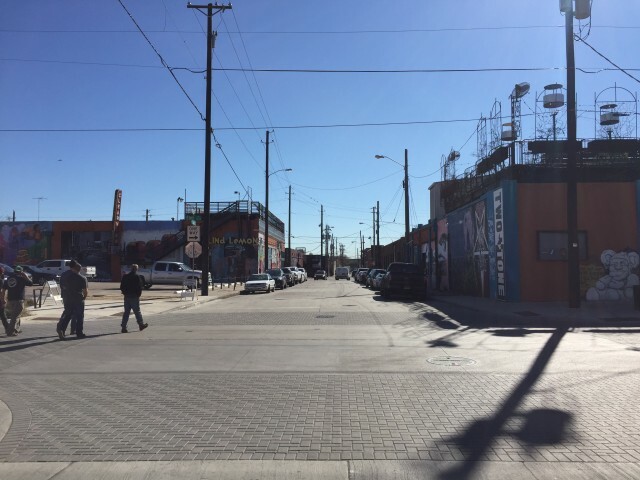 As such a vital component of the inner core, Deep Ellum is worth special attention by architects and urban designers. None can deny the renaissance it is currently experiencing, but as we are design professionals, we also can’t help but notice what it still lacks. There is no public gathering place in Deep Ellum, no common “living room” for the neighborhood.Yet in this dearth is the nascent prospect of what could be that very unifying element. Crowdus Street, running the breadth of Deep Ellum, north to south, from Reel FX to Deep Ellum Brewing Co. is perfectly poised to be that public square. 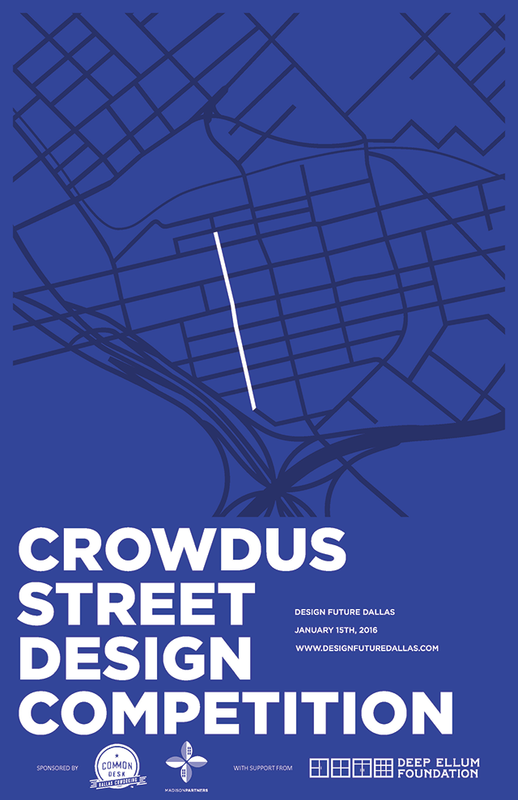 Design Future Dallas, a grassroots organization of architects, landscape architects, urban designers, planners, and creatives, is currently hosting and facilitating a competition to redesign Crowdus Street as a pedestrian-only public park. 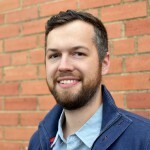 Building off the successful “Pop-Up Park” staged over a weekend last spring, the goal is a vehicle-free zone which can serve as a gracious and well-suited physical connection between the streets of Deep Ellum. The competition is open to all internationally, but Deep Ellum needs ideas from those who know it best. You, as a Dallas architect, your ideas and vision for Crowdus Street would be an invaluable piece of the dialogue. There is still plenty of time to submit. Almost as important as your participation in the competition is your participation in the announcement party. The top entries will be displayed, the winners announced, and beverages will be had. This will be a celebration of the ideas brought forward for the benefit of Deep Ellum. I encourage you to take part in this unique opportunity to lend your voice to the design of our great city!